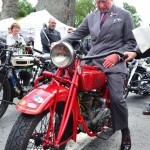 Royal Approval from HRH The Prince of Wales for Llandovery Motorbike Weekend! 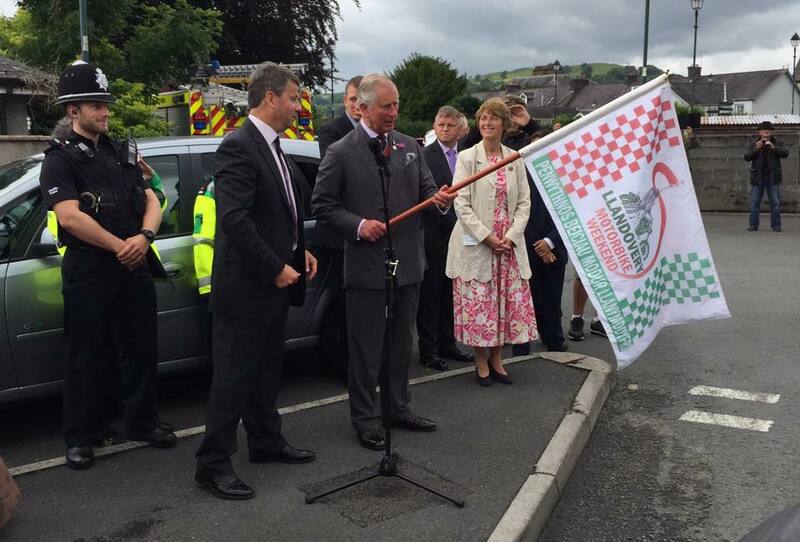 On Friday 8th July 2016 HRH The Prince of Wales launched the inaugural Llandovery Motorbike Weekend by dropping the flag on a Parade of bikes through the town. 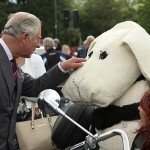 The three day event was triggered by a Charity Lunch in aid of HRH’s only Welsh charity PRIME Cymru (The Prince’s Initiative for Mature Enterprise) which is based in Llandovery. The initiative behind the weekend was to reduce losses arising from road collisions whilst at the same time contribute to the sustainable future of the town. On Saturday, working in partnership with Carmarthenshire Road Safety Team and their engagement partners and Mental Health Charities, visitors had the opportunity to engage in a wide range of activities ranging from the servicing of machines, advanced rider training opportunities such as Dragon Rider Taster Sessions through to the delivery of Biker Down First Aid Courses. 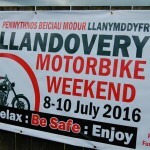 A wide selection of motorbikes were on display to the public and entry to a Bike Show was on offer to enthusiasts. Competition rider routes were available to participate in as well as a wide selection of educational and road safety stands, craft stalls and food demonstrations on offer. A charity raffle with prizes generously donated by local businesses was also held to raise money for both The Royal British Legion and the Wales Air Ambulance. A Car Boot sale on Sunday brought the weekend to a close. Despite the poor weather on Saturday and Sunday the event was well attended and the question being asked by everyone was ‘Are you going to run this again next year’!!! !